Ready for a Santa Belly Laugh? Stressed by the upcoming holiday? Need a good seasonal laugh? Then join me by laughing at one of the most time honored traditions of this season--visiting the "mall" Santa! I bet you will not be as stressed when you see these kids who are scared of Santa! 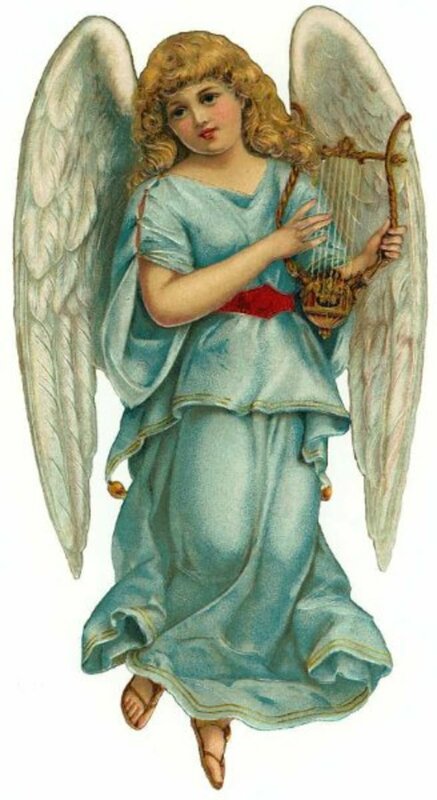 Do you have a photo like this one in your family album? I know I do. If you want me to post some of my family's Mall Santa photos, just leave me a message in the comments section at the end of this humorous Christmas page. If you want to prepare your children for a trip to see Santa Claus at the Mall, then you must purchase this book. You can look at each photo and talk to your children about the emotion that is seen. 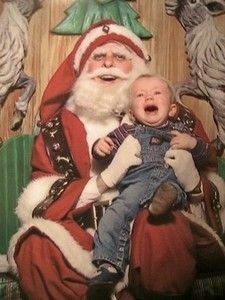 You can talk like an adult to your kid and find out if he or she just might the the child who will pitch a fit and embarrass you if you tried to make them sit on Santa's lap. This book has become a holiday classic. Add it to your collection to bring smiles to your home. 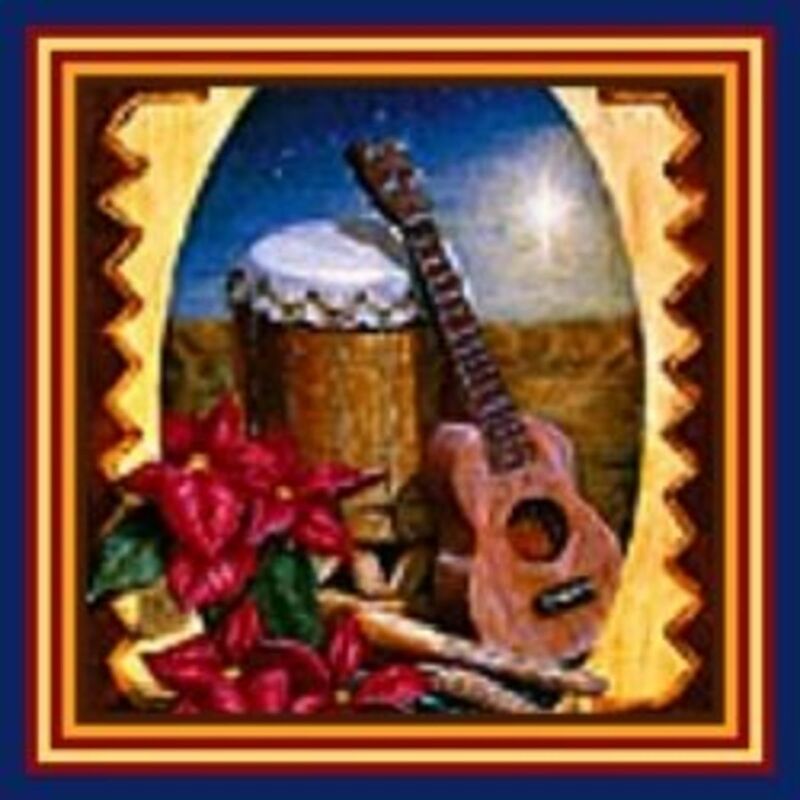 Display your "Mall Santa" Pictures: - I love digital frames for Santa Photos. Instead of keeping the "Mall Santa Pictures" from Christmases past in a book on the shelf, have a permanent slide-show with a digital photo frame. Having a frame with "themed" collections is a brilliant idea, don't you think? 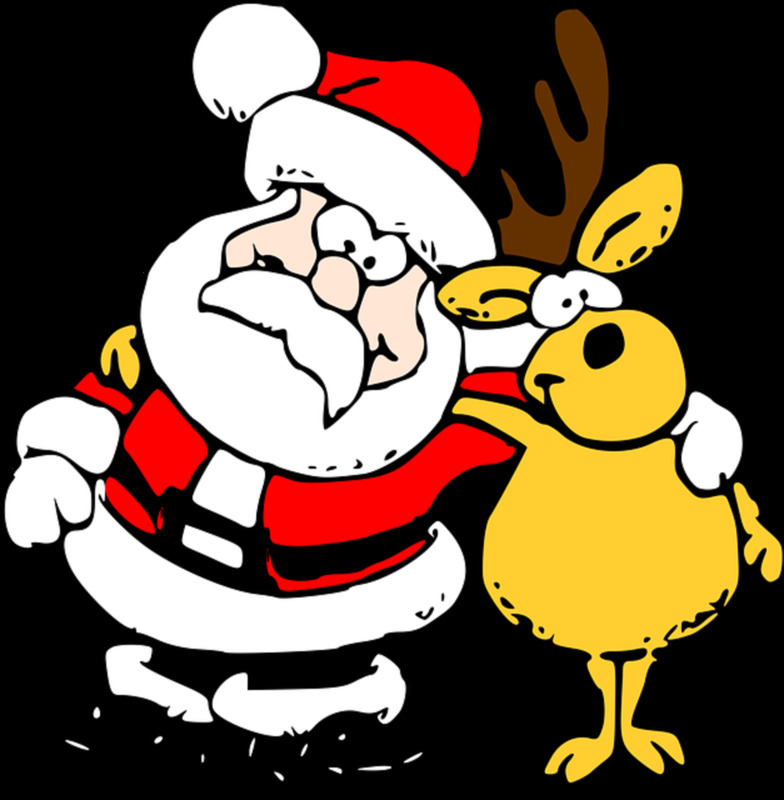 Store your "Scared of Santa" images on a memory card or stick and change the pictures any time you want. It is my "humble" opinion that the digital photo frame will become the new "Family Album". I know that by December 19th I need a good laugh. This might make a good "Secret Santa" gift. Heck, go check it out at the library and De-stress a little. Click on the book and get a gander of some of the funny photos in this book. Get a "Look Inside" this book. 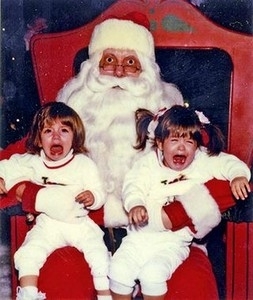 OK, I would be crying if I had to sit on this Santa's lap! This advent calendar has a month's worth of funny Santa Claus jokes and riddles. You kids will definitely not be afraid of Santa if they truly know how jolly this little old elf can be. Join in the fun. Share a favorite memory you have of visiting Santa Claus. You will get a belly laugh when you do. Have you ever been scared of this Jolly old Elf? Lapland Holidays in North Pole or Sunny Spain Climate Vacation for Santa Claus? 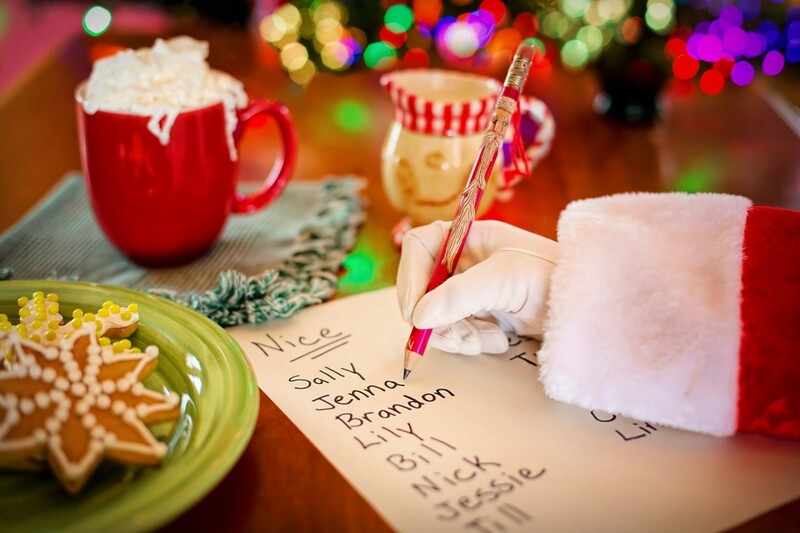 Do you have a childhood "Santa" memory? - Please share it here. I think parents get a thrill out of torturing their kids like this. 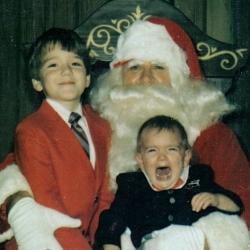 Oh this is a great collection of funny scared of Santa photos! LOL hilarious and a great idea for a lens. Found on twitter and retweeted. I'm trying to remember if I was afraid of Santa as a child. I never did like clowns, but I think Santa was okay. Love the "scared" pictures! Lensrolling back to my Who is Santa Claus lens!